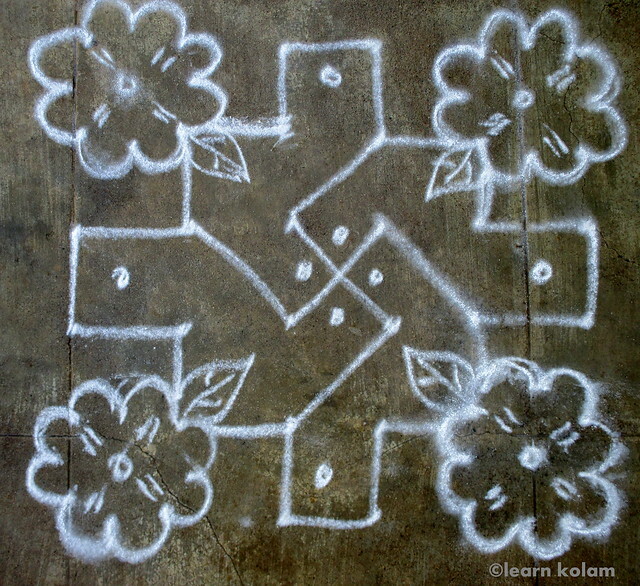 Check out this 6x6 dots kolam too ! 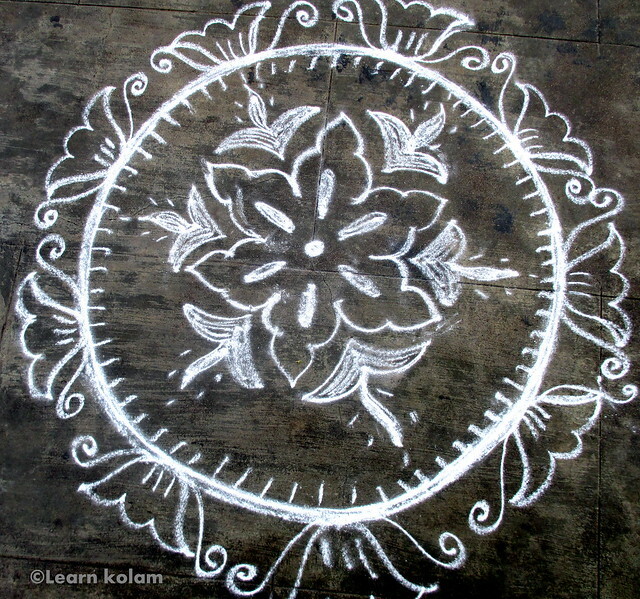 Flower Rangoli dot type ( 6 dots 6 line). Try this one.